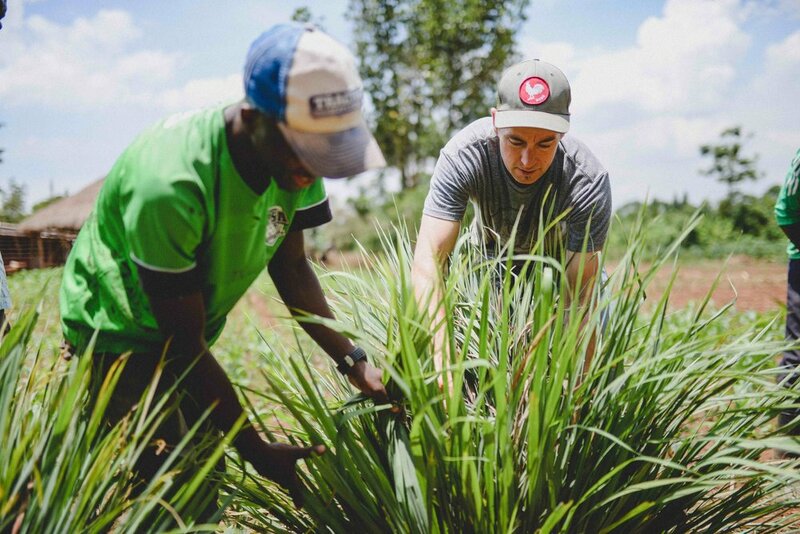 Last week, Cameron Kagay, Seth Davis, and Josh Kurtz returned from Uganda, where they installed a drip irrigation system in our East Africa garden. There, our community garden is quickly becoming a substantial undertaking. It currently consists of over 185 50-foot, permanent, bio-intensive garden beds that produce food for our cooperative families, Institute for G.O.D. EA students, and the local village market. 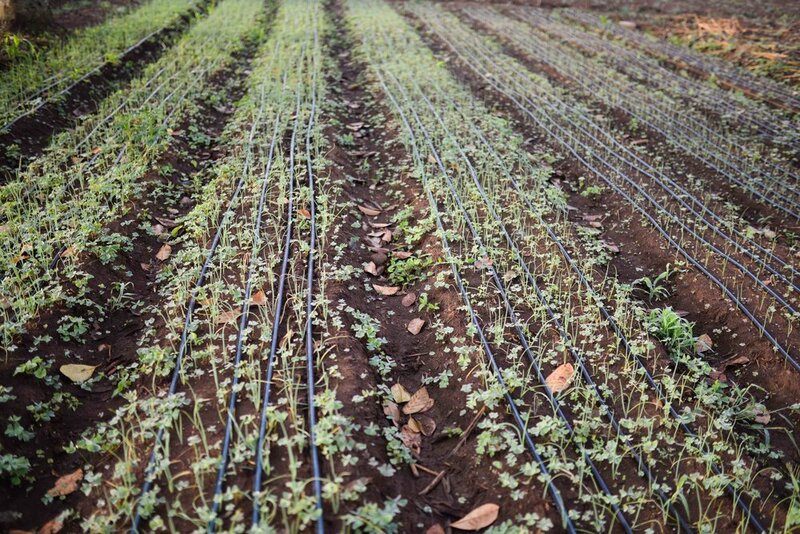 Drip irrigation is the same method of watering that we use for our bio-intensive garden here, in Old Hickory, Tennessee. In brief, it involves placing long tubing or tape that carries water over the length of a vegetable bed, with small dripping holes along it’s length for watering plants. 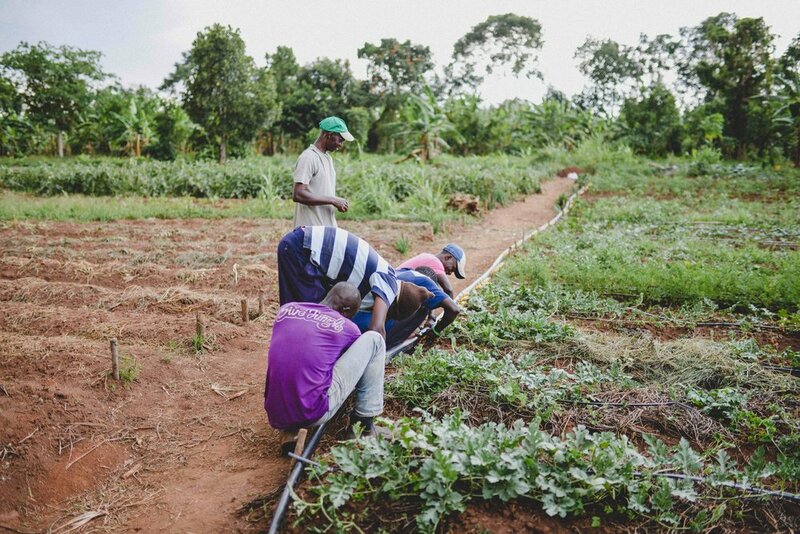 The irrigation is connected to a series of hoses, pipes, and valves, and ultimately sourced at a water reservoir, pond, city tap water, or in our case, a well we recently installed on our land in Uganda. The irrigation slowly drips water over an extended period of time directly at the base of vegetable plants, concentrating exactly where it needs to be used, thereby significantly reducing the amount of water necessary for garden production (as opposed to a sprinkler system). For our farmers in Uganda, it also freed up more than 3 hours of each day they were formerly using to water the garden by hand. This time can now be spent doing other necessary garden tasks, or teaching at St. John's, or devoting more time to studying God's Word! Typically, in East Africa, farmers depend completely on the rainy season, waiting for the rains to come before they plant crops. 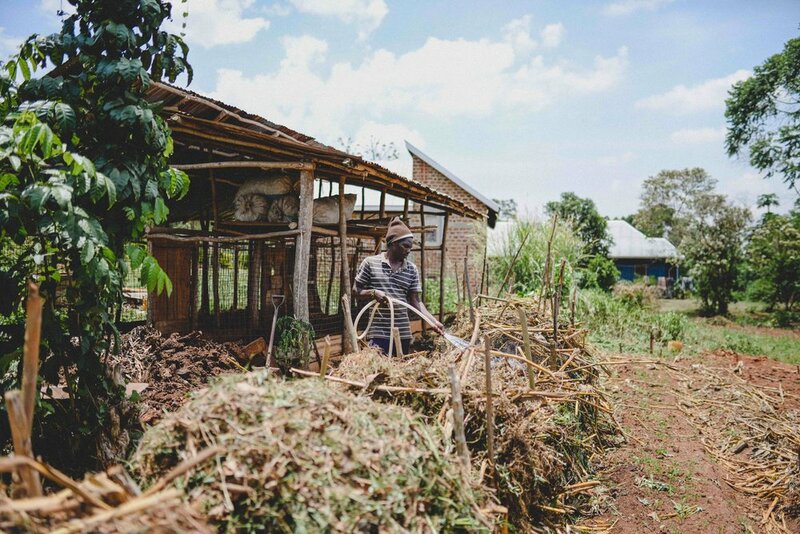 Unfortunately, a severe drought has been affecting millions of people across East Africa for the past year — we’ve heard of many nearby farmers completely losing all of their crops. With our well and drip irrigation system, even in the face of drought, we should be able to grow year-round, feed our cooperatives, and put food directly into the local markets where it’s been lacking. Join us in thanking God for providing for our African community! The wells were quite the gift, but managing the water that's provided--both efficiently and effectively is another task that our community there was challenged to deal with. Your prayers and support helped our African brothers rise up to meet the challenge. We often teach them that there is a difference between working hard and working smart. In doing the latter, you have to be able to get enough control over your environment to make it work for you, and not you for it. 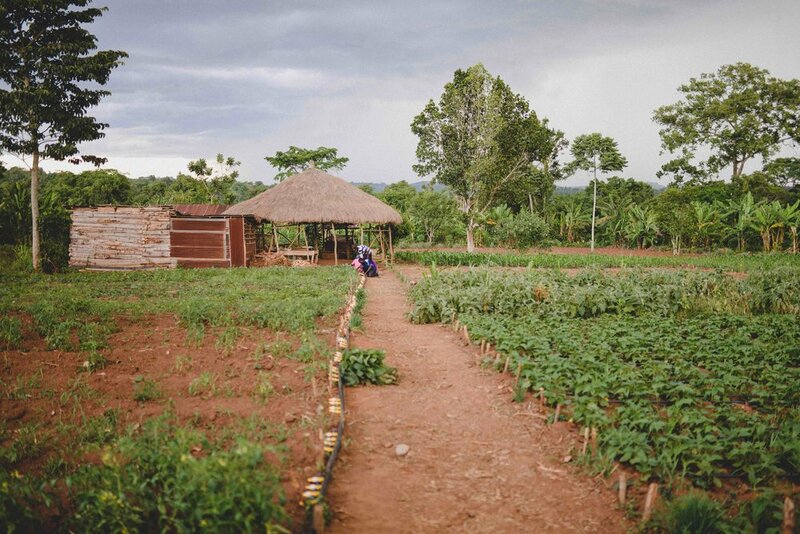 With the irrigation system in place, our community is better able to both glean from what their abundant community garden is producing, and enjoy the community they are growing to feed. Praise God! Newer PostKids: Emotions Aren't Bad.